Coworking spaces, meeting rooms, private office: Break your routine, change your workspace today! 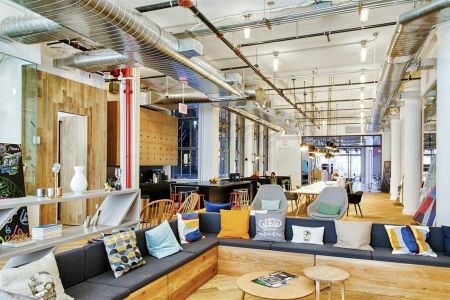 Search over thousands of workspaces ranging from coworking spaces to meeting rooms and even more, you can even filter down to your perfect space. Book your workspace, pay online and receive your confirmation. Use our app to book with more convenience when you're on the go. Just show-up at your new workspace for a couple of hours or the entire day and get ready to work alone or with your team. No subscriptions or lousy monthly fees. Only pay for the space and time you need. Work comfortably in your favorite place. Discover a more productive way to work. 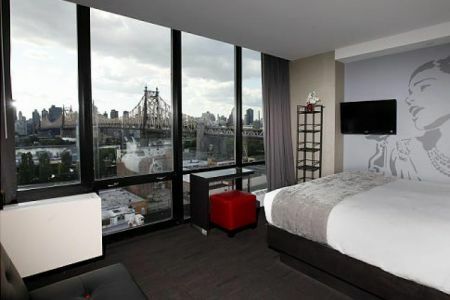 That could be your office space today ! 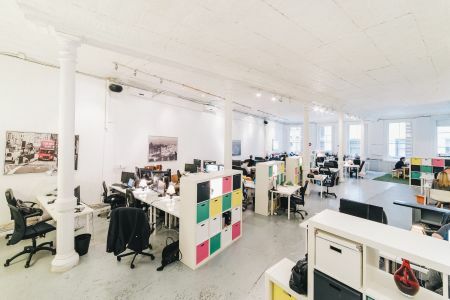 Work with freelancers and startups' employees in the heart of Brooklyn. Supercharge your team's productivity with a workspace fit for your team’s needs. 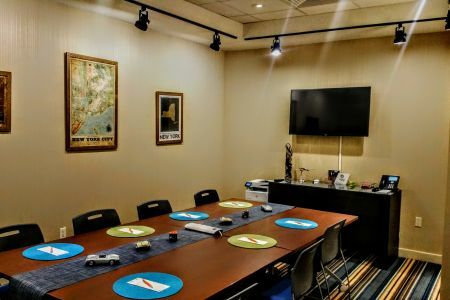 Beewake has been a great service that we have been using for our last minute meetings with clients offering a large choice of meeting rooms and coworking spaces in New York. 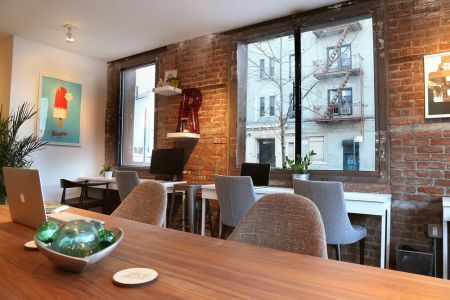 Great and simple service offering beautiful workspaces throughout New York City. would highly recommend Beewake for your professional office needs. for a few hours when you need it. Find the perfect meeting room for your professional coaching session, for a team meeting or a recruitment interview. 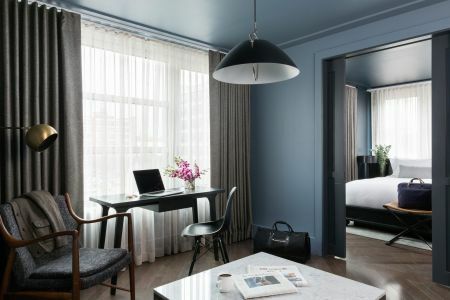 Enjoy a comfortable and equipped workspace to be productive during your one business trips. 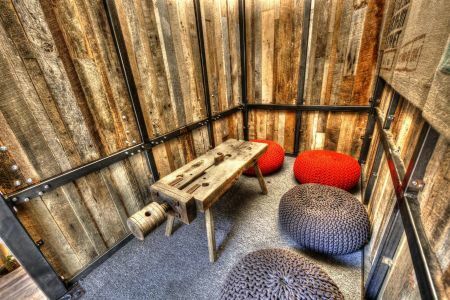 Break your routine and find a workspace that stimulate your creativity, designed for brainstorming or team building sessions. Get out of the office or home and set up for the day in a workspace that allows you to work effectively in a studious and challenging environment.